Take advantage of our complimentary in home consultation service and have one of our talented and skilled flooring consultants/decorators come right to your home. Creative, inspiring, and personable, your consultant is a reliable source of knowledge and advice to make sure you get the right floor for your lifestyle and taste. 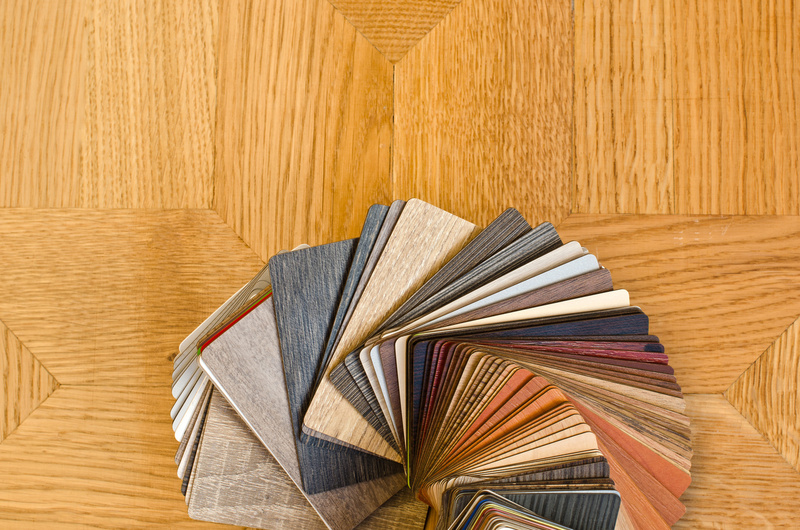 You will be able to view an array of flooring samples right in the comfort of your own home. See how the samples look next to your furniture, decor and in your home’s lighting. Consultations are a fun and stress-free way to achieve the home of your dreams. Contact us today for your appointment. Thank you for allowing Jamies Carpet Shop the opportunity to help you make your house your home. At Jamies Carpet Shop we understand you lead a busy life. That is why we have now made it easy and convenient for you to do all of your flooring shopping in the comfort of your own home. And it’s FREE! Our expert flooring specialists and custom designers will bring a wide variety of samples that fit your needs and help coordinate styles, colors, and textures together to give you the custom look you desire. In addition, you will receive an in home estimate including measurements. Trying to match up that perfect carpet with your new wall paint can be overwhelming and difficult. With our shop at home service you will be able to match up your product under your lighting conditions, next to your furniture and decor. You set the time and we will help you achieve the look you want at a price to fit your budget. Set up a free in home consultation and one of our friendly sales consultants will contact you. We look forward to doing business with you!